PALO! receives the Dennis Rodman seal of approval. Updated 06/02/14 -- better quality audio of the live performance. 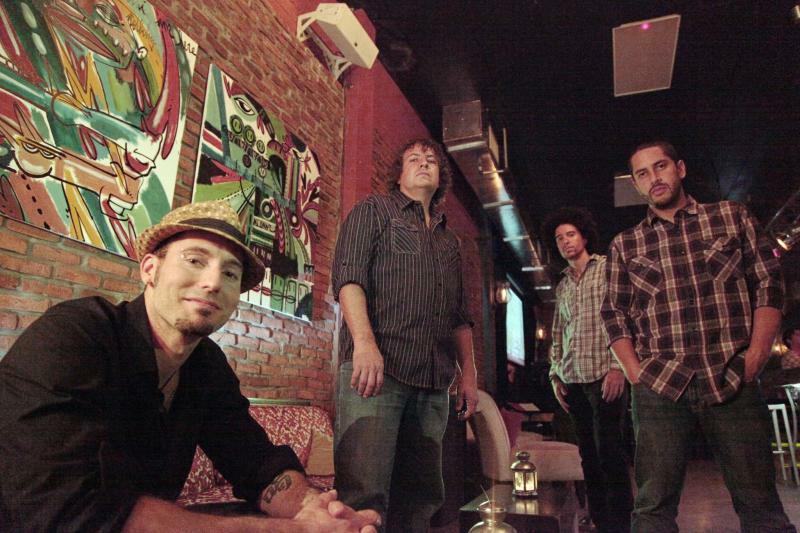 05/16/14 - Next time on South Florida Arts Beat experience the Latin Funk of PALO! They’ll perform compositions from their new CD: PALO! Live in our WLRN TV Studio A. 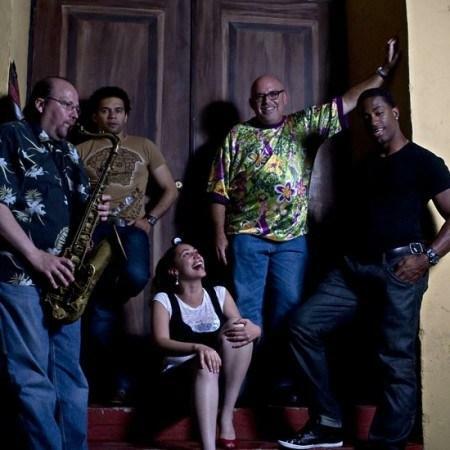 For the past ten years this signature Miami band has been spreading their brand of 'Afro-Cuban Funk' featuring the Grammy-nominated vocalist Leslie Cartaya. 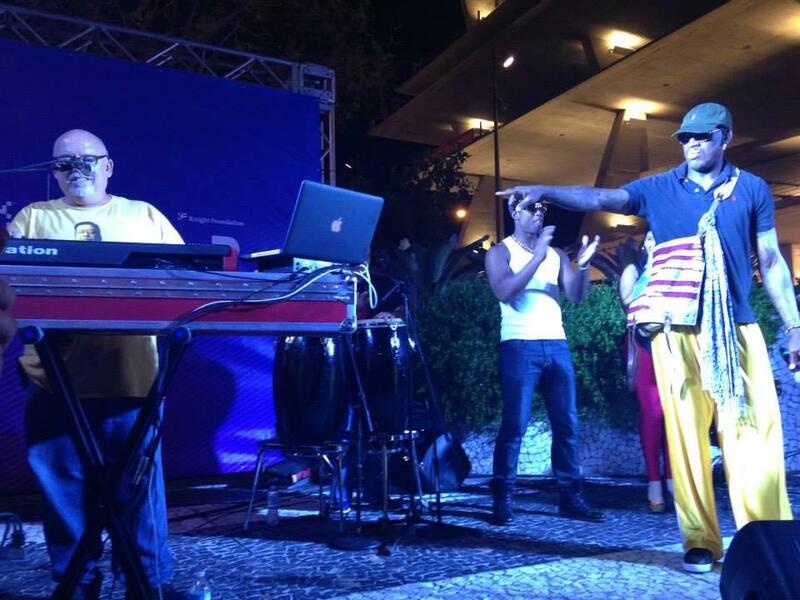 This is Cuban music for a new generation. Catch the excitement of PALO! Friday on South Florida Arts Beat at 1:00pm. 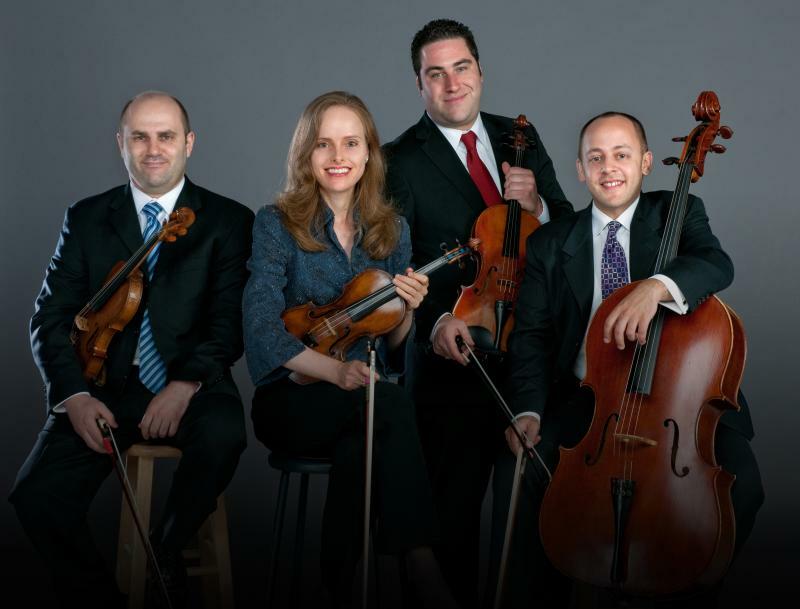 4/11/2014 - You can enjoy another concert in our monthly performance series from our Miami studios. Award-winning Jazz pianist and vocalist, Ariel Pocock, brings her band to the airwaves. 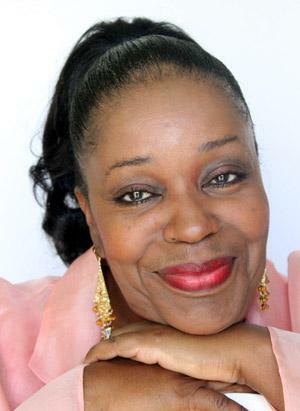 This Downbeat Magazine and Ellington Jazz Festival at Lincoln Center lauded star performs compositions from her debut CD, Touchstone. 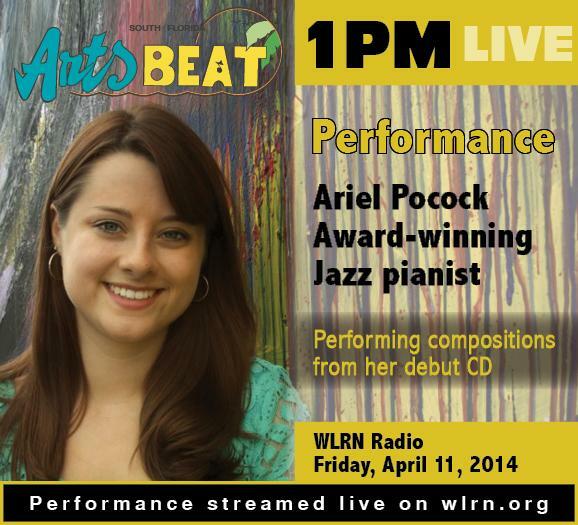 Catch this marvelous talent, Ariel Pocock, with her band performing live on South Florida Arts Beat. 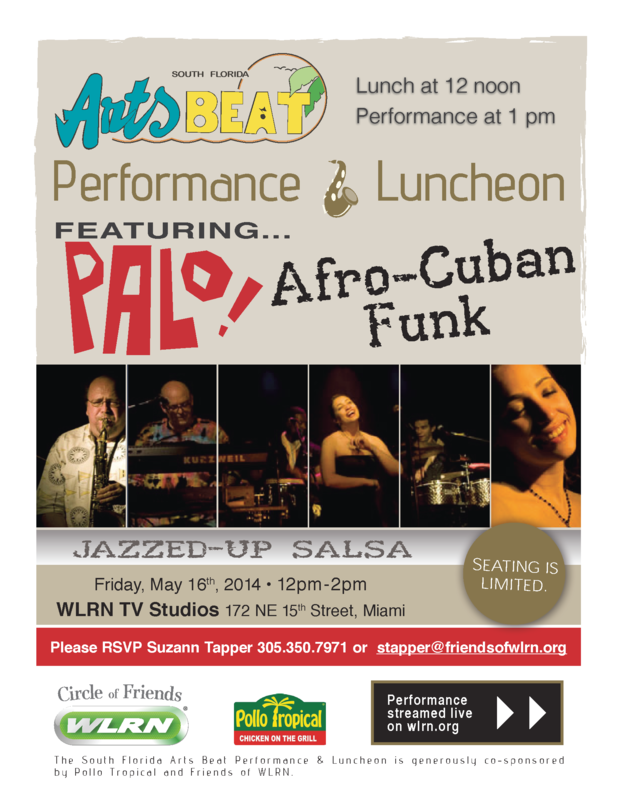 03/14/14 - Next time on a fundraising edition of South Florida Arts Beat you can enjoy another studio performance. 11/16/12 - Next time on South Florida Arts Beat you can enjoy another concert from our Miami studios. Aaron Lebos Reality performs compositions from their latest recording. This modern Jazz guitarist is a graduate of the prestigious University of Miami Frost School of Music Jazz/Studio Music Program and Florida International University. 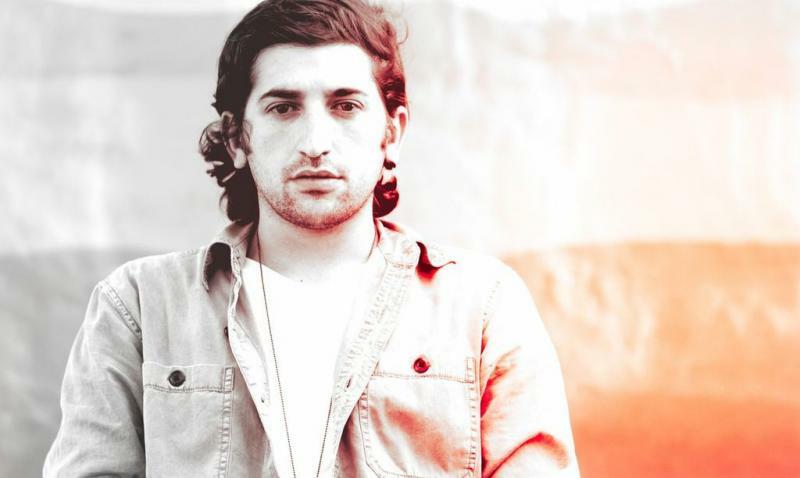 He’s also a veteran of the road having worked with numerous Latin Pop stars throughout the last decade.